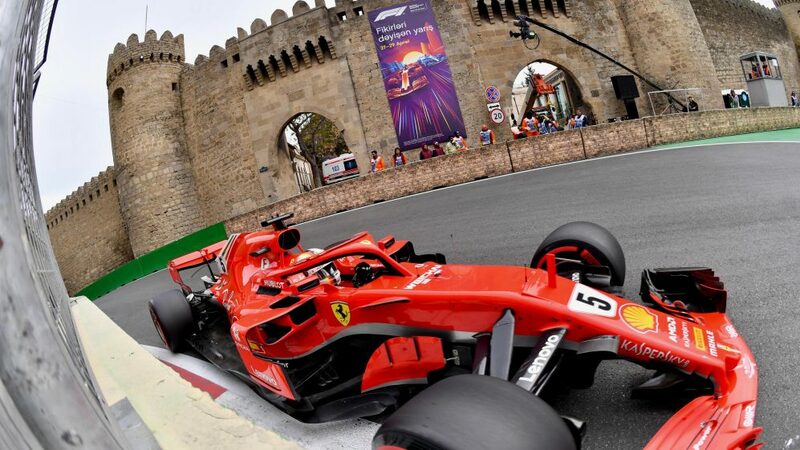 You don’t replace a driver like Kimi Raikkonen unless you’re sure that the driver you’re replacing him with can do the business. 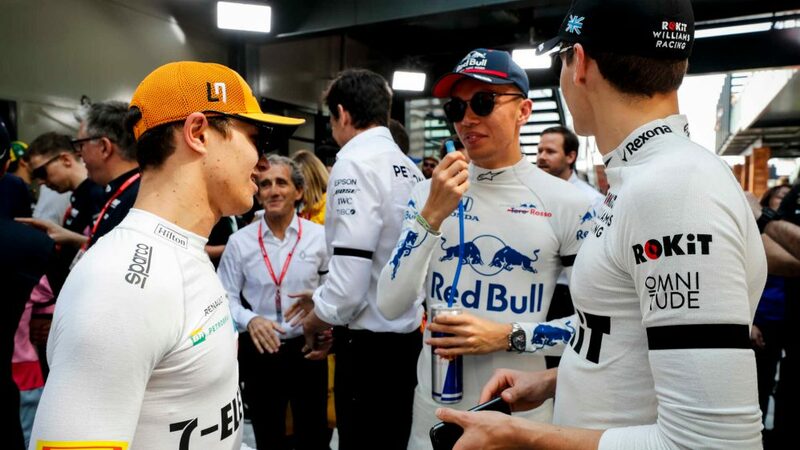 And at the Russian Grand prix, Charles Leclerc reaffirmed just why Ferrari have put their faith in him for 2019, putting in a stunning performance to finish seventh for Sauber. 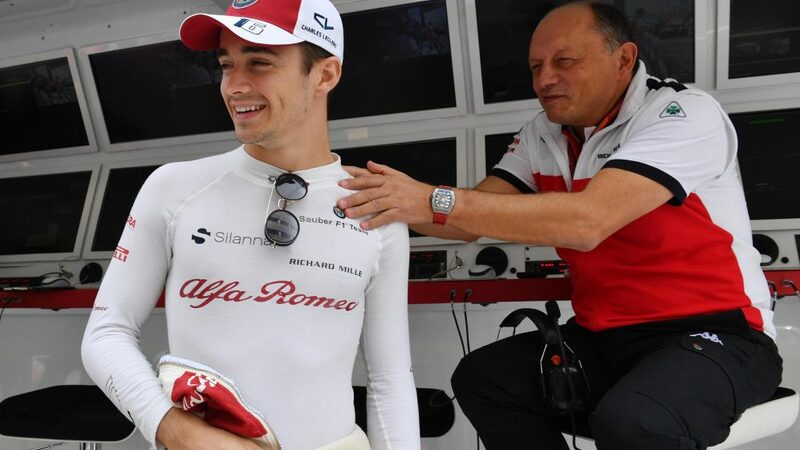 Driving-wise, Leclerc had looked off-colour during Friday’s practice sessions as he explored the Sochi Autodrom for the first time, later admitting that it had been “one of those days where I was just not into it and I was not driving well”. 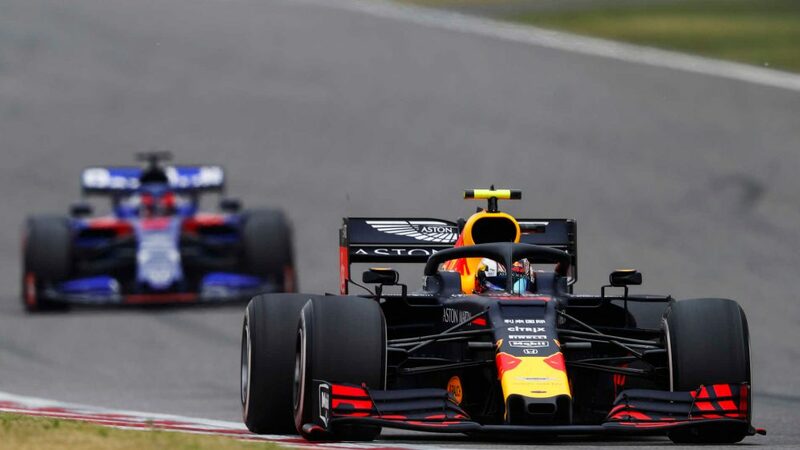 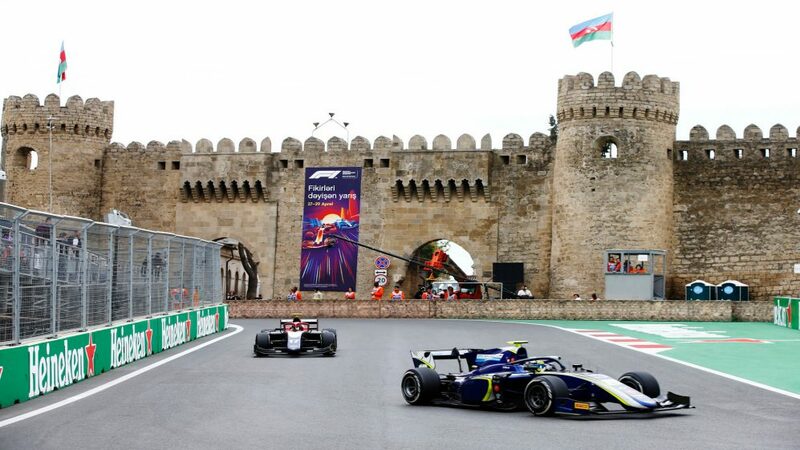 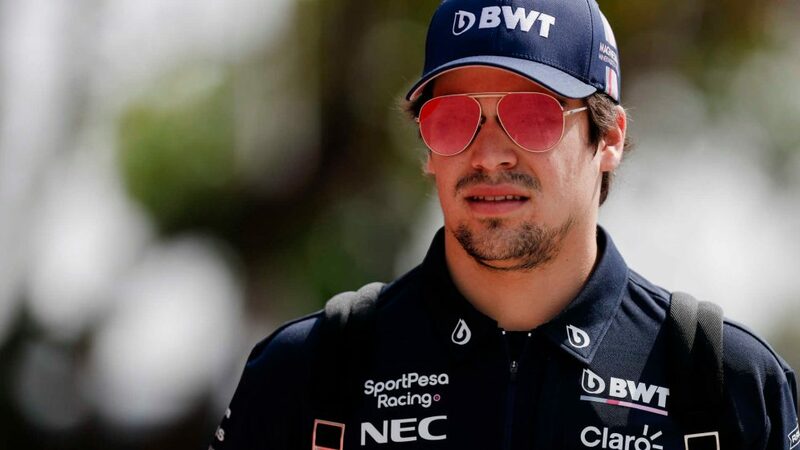 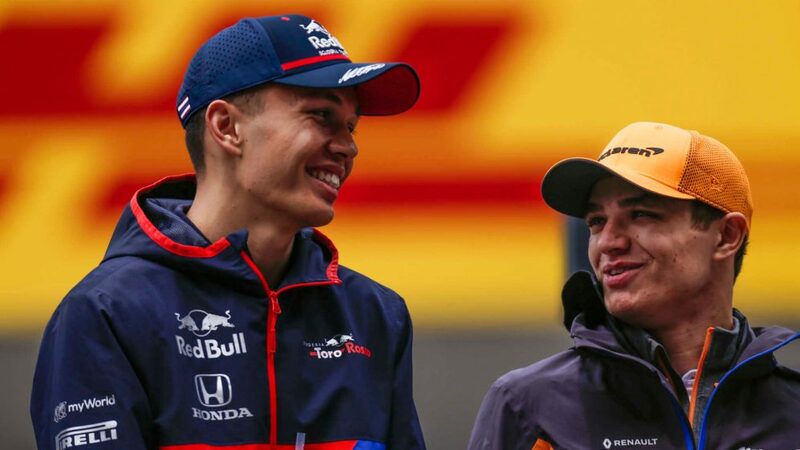 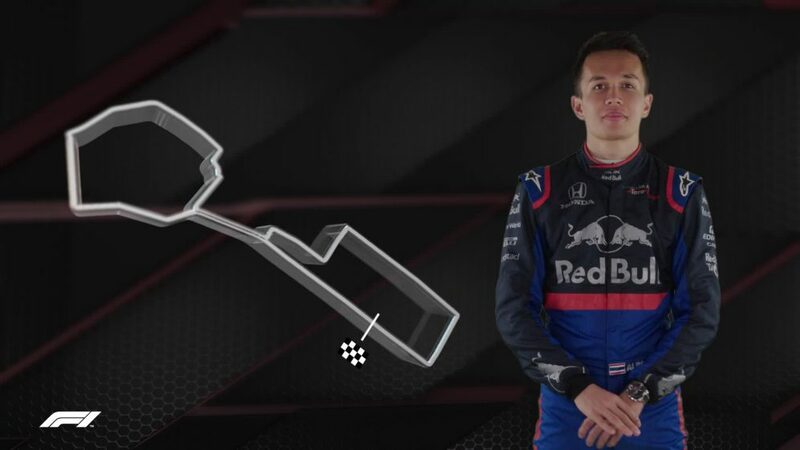 But whatever secrets Leclerc had needed to unlock around the Sochi, he unlocked them on Saturday and Sunday, putting in a great qualifying to line up in P7 before going on to finish the Grand Prix in the same position, comfortably the best-placed of the midfield runners. 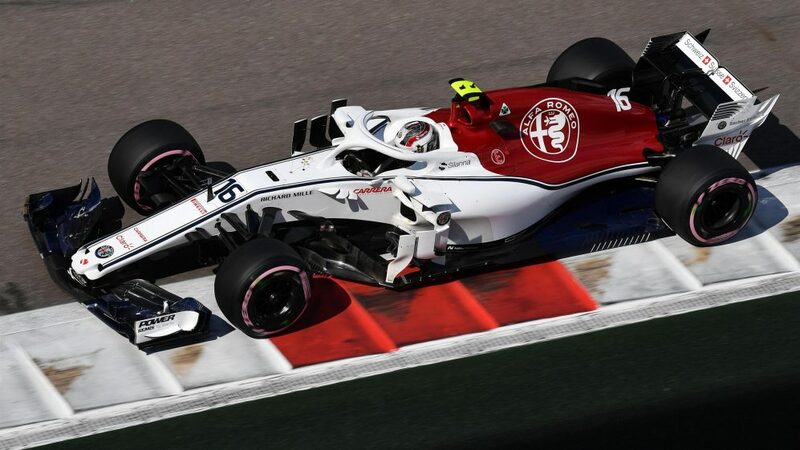 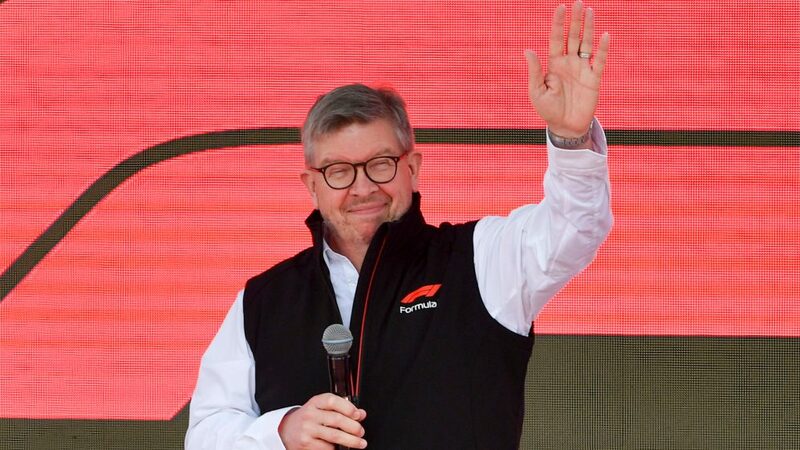 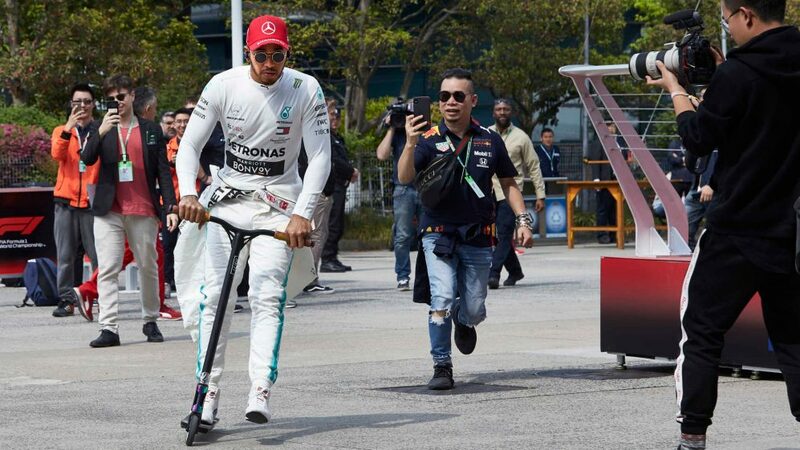 Leclerc’s crowning glory in the race came at Sochi’s long Turn 3, with the Sauber driver braving it out around the outside of Kevin Magnussen’s Haas to claim the Dane’s fifth position early on in the race – a move eventual race winner Lewis Hamilton emulated on Sebastian Vettel later on.